Do you have a damaged tooth due to too much soda? Do you need to cover an implant? 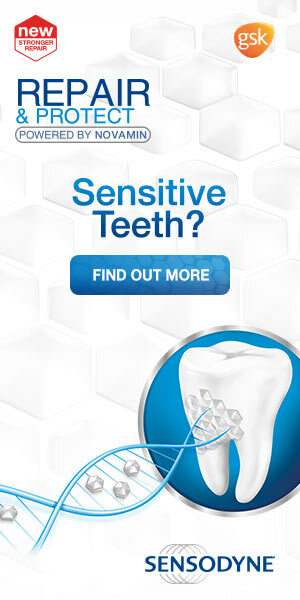 Do you need to strengthen a damaged tooth? Or Do you need to change the appearance, alignment or the shape of your teeth? Did you already get your teeth whitened in Encino, CA and are wondering if it’s safe to now get a CEREC crown? If yes is the answer to all your questions, then a Crown is a solution you have been looking for. You are probably asking yourself what crowns are? You need to win back your natural smile. Dental crowns are the solution for damaged teeth. It is very useful to cap or entirely cover your damaged tooth. Apart from strengthening your damaged tooth, crowns are also used to align, shape and improve the appearance of your teeth. With that said, crowns can also be placed on top of an implant so as to provide a tooth-like structure or shape. Ceramic or porcelain crowns can be designed to match the color of your precious teeth. Some of the materials used to design crowns include; metal alloys, gold, and ceramic. Here is a closer look at a CEREC crown. A little knowledge on why this dentist may recommend a crown will go a long way in helping you understand the difference between CEREC crowns vs. Lab Made Crowns. When you don’t have enough teeth remaining, it can be used to replace a large filling. If you are experiencing one or many of the above dental challenges, then your CEREC provider might recommend Lab Made Crowns or CEREC crowns. 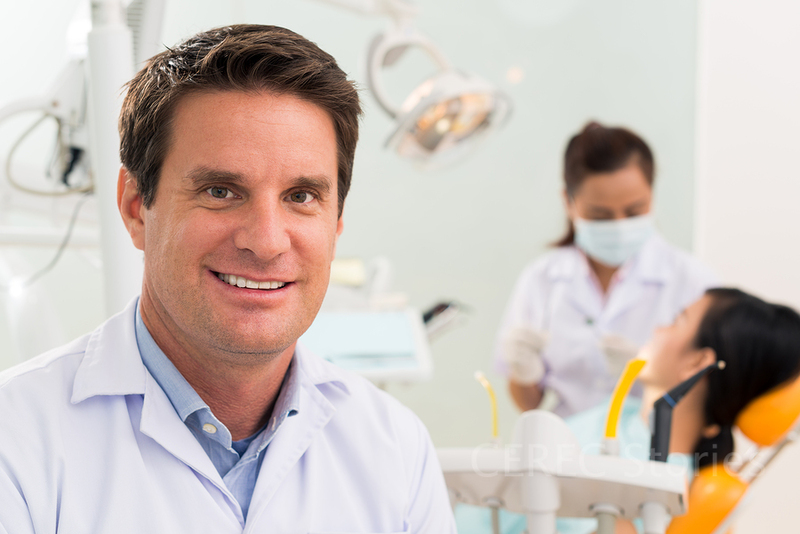 But you are probably wondering, what is the difference between CEREC crowns vs. Lab Made Crowns? You are probably wondering what the best option between the two is. Let us quickly dive in!! CEREC also known as SAME DAY porcelain crowns are easily produced digitally with Cone Beam technology and fitted in one visit to your dentist. They are designed without any metal and are meant to provide an appealing, durable and aesthetic dental look. According to this cosmetic dentist in Encino, Lab Made Crowns, require a lot more time as compared to CEREC crowns. With Lab Made Crowns, you will be required to visit and follow up your dentists since they require time. It is important to note that Lab Made Crowns despite the time it takes to design them, they achieve more natural results. According to the California CEREC expert, Dr. Linda Makuta, Lab Made Crowns are preferred for front teeth as they are just plainand CEREC crowns are ideal for inside teeth. From the amazing facts above, it is true that you now know the difference between CEREC crowns and Lab Made Crowns. Is a CEREC Crown Right for You? When the dentist tells us that we need a crown that’s enough to make you cringe a little. First it means that you need to get a root canal which is both pricey and painful. Then you need several trips to the dentist to have impressions made, getting a temporary crown until the lab finishes making yours. 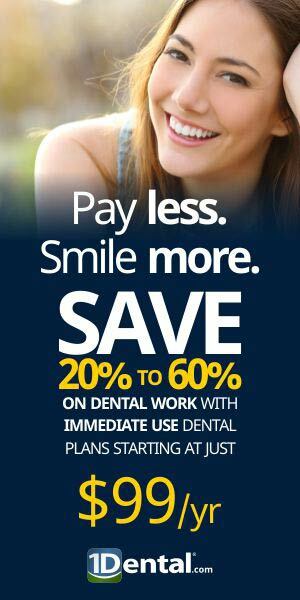 This means a lot of visits to your dentist and a lot of money out of your wallet. But before you despair we may have a better solution to your dental problems. This technology was initially developed back in the early 1980’s but it wasn’t until 1985 that the treatment was widely used. CEREC or Chairside Economical Restoration of Esthetic Ceramics is the method of creating a crown using computer technology. It uses computer aided design and computer aided manufacturing technology to create a crown immediately rather than using a lab. This allows your dentist to put together a crown for you in an afternoon rather than over the course of multiple visits. After you have had your root canal the dentist then uses makes a digital impression using a CAD (computer aided design) computer. They use special software and equipment that was created for the CEREC procedure. They can also create the crown on the same day and put it over the tooth during the same visit. There are a lot of benefits to this type of treatment. 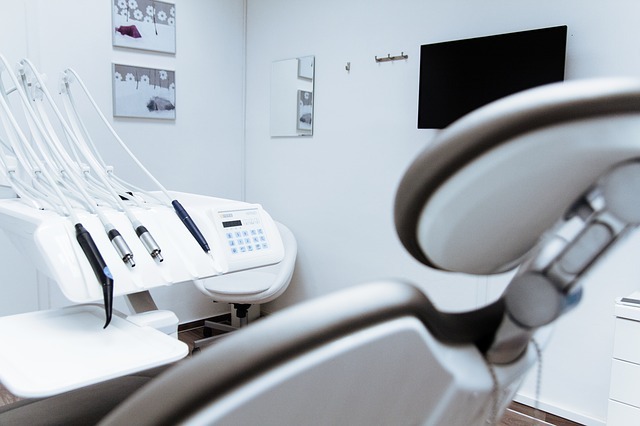 For you, you can have your complete procedure all done in the same day, no more waiting on labs or multiple visits to make sure that the crown fits properly. Not only is this convenient the materials that are used in CEREC crowns look and feel more like real teeth as opposed to what comes from laboratory crowns. The fit is also better from a digital impression than it is than those of porcelain crowns. This also works for the dentist as well, he can create crowns right in his own office rather than trying to outsource services to a lab nearby. While there are plenty of reasons for women to get a CEREC crown, they aren’t ideal in every situation. CEREC crowns look and work best on molars or back teeth, for front teeth you are still better off with a traditional laboratory made crown. Is a CEREC made crown right for you? That is something you will have to discuss with your dentist and bear in mind that not every dentist does the CEREC procedure. If you want to save time and money then you might want to seek a dentist familiar with CEREC crowns.